Join 99.5 The Wolf in celebration of the 50th Anniversary of the MillerCoors Ft. Worth Brewery and Texas Independence Day with Miller Lite at the Texas Born and Brewed complementary concert March 2! 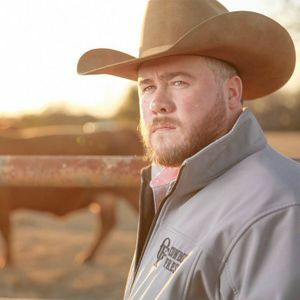 Whiskey Myers, Flatland Cavalry, & Josh Ward! There is no way to get tickets ahead of time. Just show up! First Come, First Served. Small chairs and blankets will be permitted into the venue.